'Holy Trinity' of Cola, Diet Cola and Lemonade. The company was established in Yorkshire in 1974 and then became part of the H.B. Clark Group in 1990.
inFAMous soft drinks are manufactured using only the finest ingredients. We offer a wide range of products to suit all of your requirements from House Classics through to the Essential Mix. Refreshing juices and cordials complement our soft drinks range. Our display and dispense options are designed to cater for all individual market requirements. The inFAMous sales and technical team will work closely with you to support all of your needs, ensuring that you can serve a consistent, high quality soft drink.  inFAMous is supported by a range of tailor-made activity, allowing your consumers to feel comfortable and familiar with the brand. Let us help you create the perfect serve. Become an inFAMous stockist today. The draught soft drinks market has been dominated by a ‘Holy Trinity’ of Cola, Diet Cola and Lemonade. We think it’s time to change and to mix things up. Our soft drinks station can deliver up to 6 different flavours. inFAMous soft drinks offer an unrivalled line up. We now offer 6 House Classics including Diet Lemonade. The Essential Mix is ideal for creating cocktails, mocktails and mixers. Refreshing juices and cordials complement our soft drinks range. Use the inFAMous soft drinks station to maximise capacity, free up valuable fridge space and reduce waste. Compare the unit cost and maximise profit. Become an inFAMous stockist today.